Ikat is a style of weaving that uses a tie-dye process on either the warp or weft, before the threads are woven to create a pattern or design. 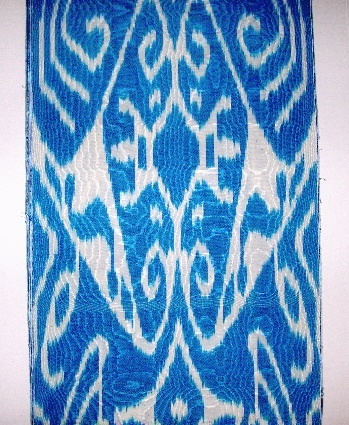 A Double Ikat is when both the warp and the weft are tie-dyed before weaving. 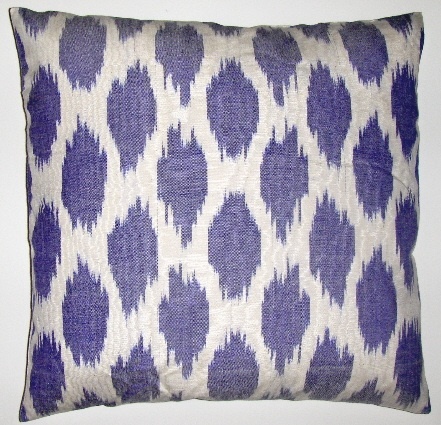 “Ikat” means “tied” or “bound” in the Malay language which describes the process. Through common usage the word has come to describe both the process and the cloth itself. 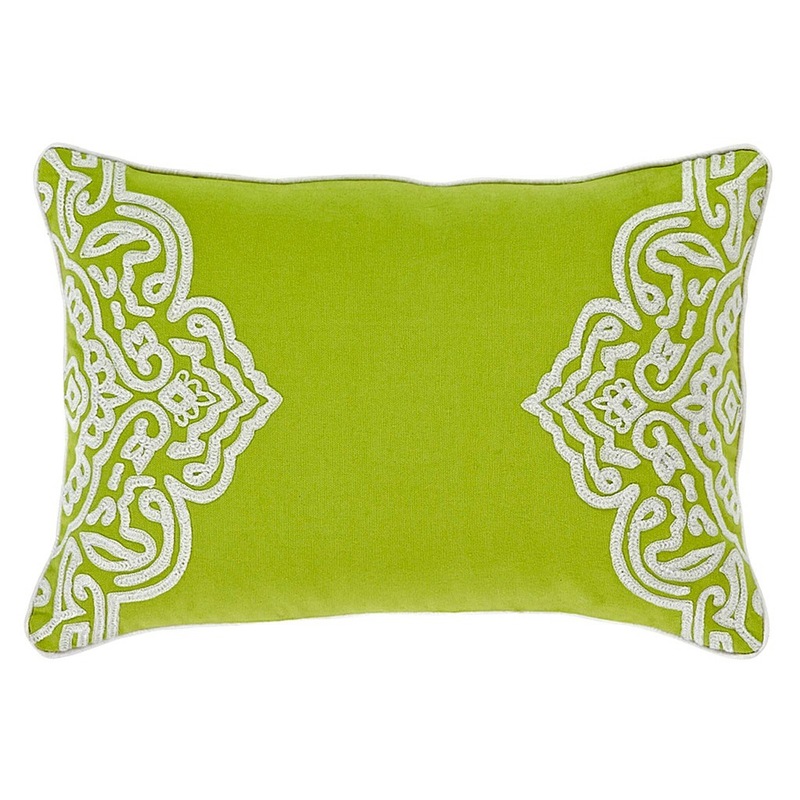 Ikats have been woven in cultures all over the world. 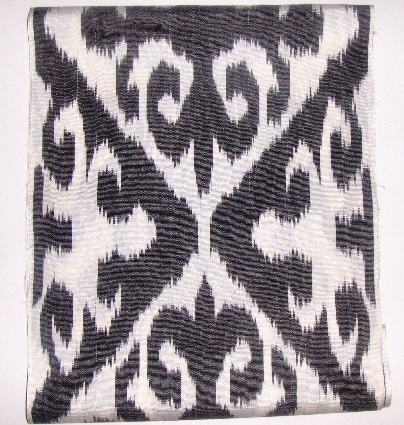 In Central and South America Ikat is still common in Argentina, Bolivia, Ecuador, Guatemala and Mexico. In the 19th century, the Silk Road desert oases of Bukhara and Samarkand (in what is now Uzbekistan in Central Asia) were famous for their fine silk ikats. 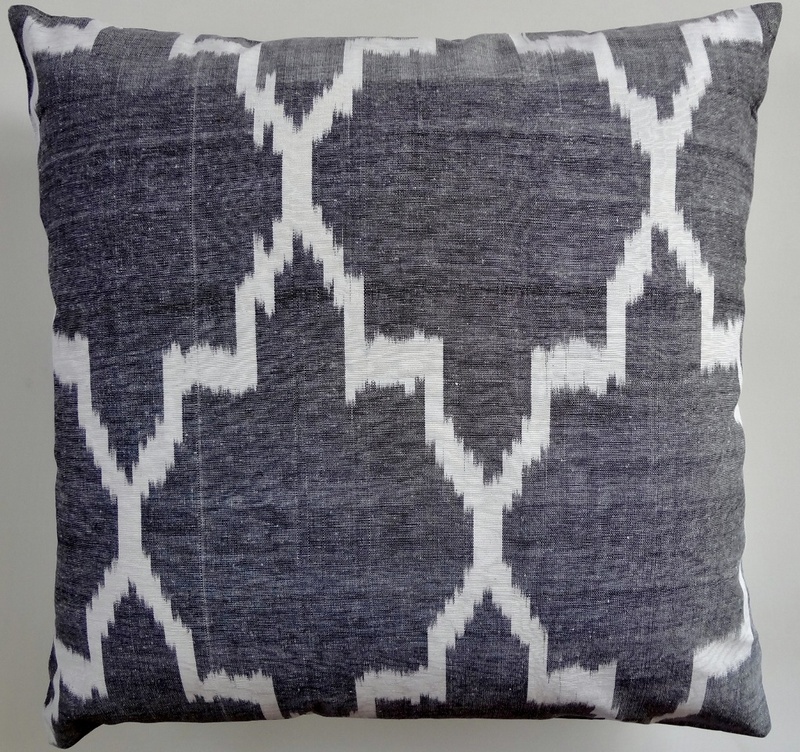 India, Thailand, Japan and several South-East Asia countries have cultures with long histories of Ikat production. 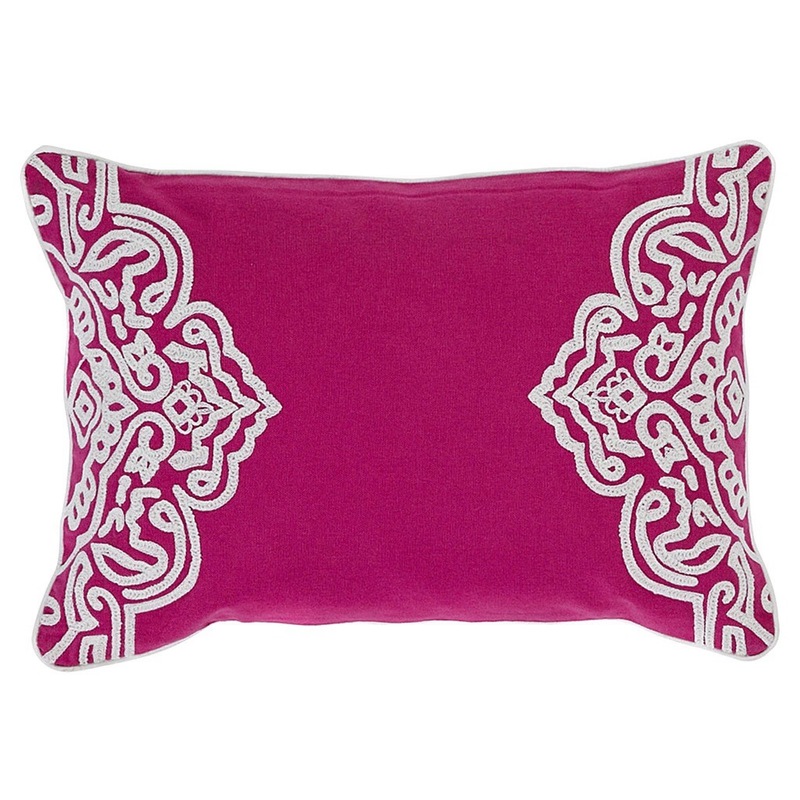 Double Ikats can still be found in India, Guatemala, Japan and the Indonesian island of Bali. 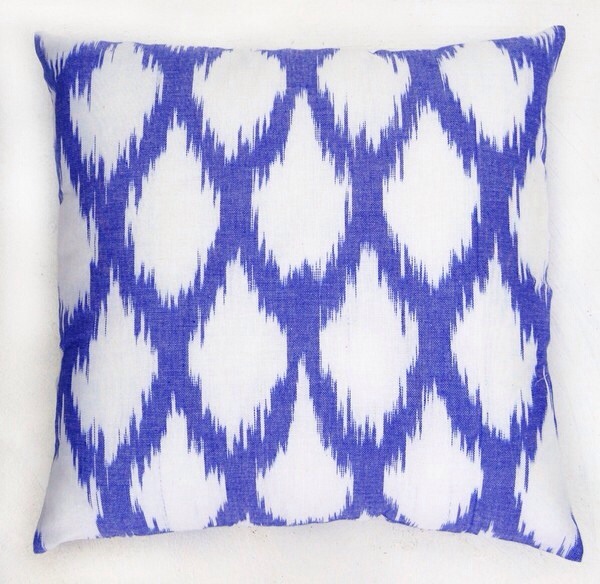 I can’t get enough of Ikat..